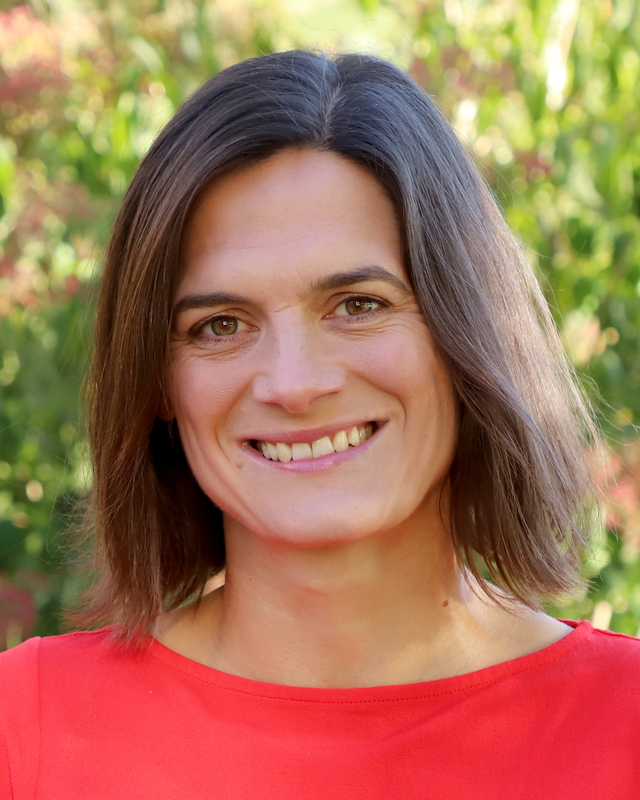 Katja Koehler-Cole started as a postdoc in the Department of Agronomy and Horticulture in August of 2015 and joined the department faculty Dec. 1 as an assistant research professor. “I enjoy being a part of an innovative, diverse, and progressive department at the heart of Nebraska agriculture,” Koehler-Cole said. No stranger to the University of Nebraska–Lincoln, Koehler-Cole chose Nebraska for graduate school and earned a Master of Science and doctorate in natural resources with a focus on applied ecology from the School of Natural Resources. Now, she is working with cover crops in corn and soybean systems to improve soil health and reduce nutrient losses to the environment while ensuring high crop productivity. Koehler-Cole grew up on a dairy farm in the village of Gottesgrün, Germany, and earned a Bachelor of Science degree from Hohenheim University in Stuttgart, Germany. Outside of work, she said she likes to grow as many plants as possible in her yard, patio and house and she is especially proud of her limes, kumquats, peach tree and blueberries. She spends most of her time with her family, which includes four daughters, and tries to keep the kids connected to their farm roots by working in their backyard garden.